Green वॉलपेपर. . HD Wallpaper and background images in the रंग club tagged: colour colorful colors green wallpaper color. 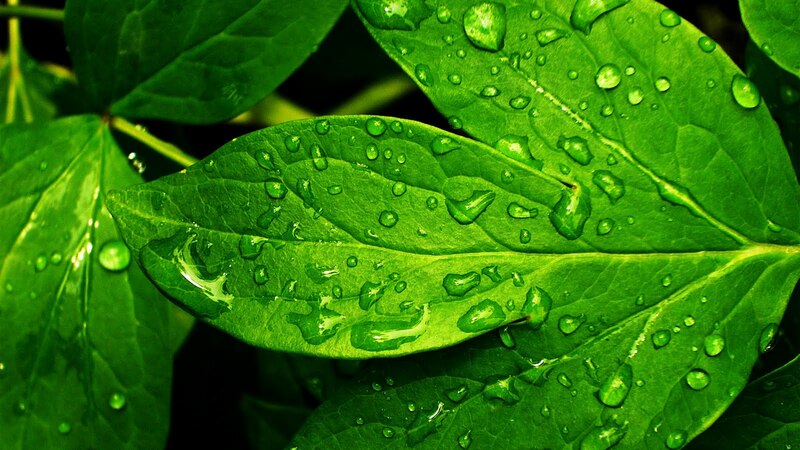 This रंग wallpaper might contain ओरेगन मेपल, बड़ा पत्ता मेपल, एसर macrophyllum, एसर मैक्रोफॉलेमम, बड़ी पत्ती मेपल, chard, स्विस chard, पालक चुकंदर, पत्ती चुकंदर, चार्ड, स्विस चर्ड, पालक बीट, पालक, चुकंदर, and चुकंदर के पत्ते.